The 2019 Annual International Breachers Symposium will take place at The RP Funding Center located at 701 W Lime Street, Lakeland, FL 33815. The RP Funding Center (originally Lakeland Civic Center, and later The Lakeland Center) is a convention and entertainment complex in Lakeland, FL. 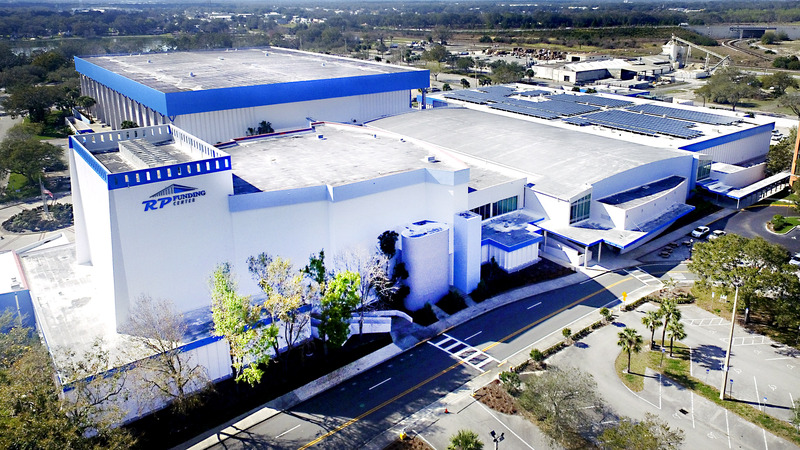 comprising a convention center, arena and theater, Currently, it is home to the Florida Tropics SC of the Major Arena Soccer League and the Lakeland Magic, the Orlando Magic’s affiliate in the NBA G League. The RP Funding Center is right next to the Hyatt Place. Complimentary parking is available on Sunday October 27th. Fees will be retained by the RP Funding Center starting on Monday Oct 28th at $10 a vehicle or $15 for a 2-day pass. The Hyatt Place Lakeland Center located at 525 W Orange Street Lakeland, FL 33815. 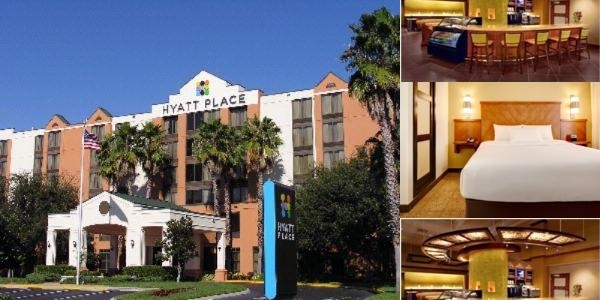 Your home away from home in Central Florida, Hyatt Place Lakeland Center hotel near Lake Myrtle Sports Complex, SUN ‘n FUN Complex, Joker Marchant Stadium offers you a convenient location connected to RP Funding Center. You’ll be treated to modern spacious guestrooms, and deluxe amenities and services including free Wi-Fi, free breakfast, free parking, outdoor pool, fitness center, and on-site dining. IBG rate for both sgl/dbl rooms is $109/night. Please book rooms no later than October 13 to receive this special rate. Tampa International Airport (TPA) is located at 4100 George J Bean Pkwy, Tampa, FL 33607 and roughly 42.1 miles from the Hyatt Place hotel in Lakeland, FL. 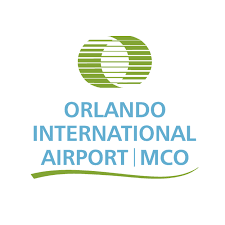 The Orlando International Airport (MCO) is located at 1 Jeff Fuqua Blvd, Orlando, FL 32827 and is roughly 57.8 miles from the Hyatt Place hotel in Lakeland, FL. Orlando International Airport is a major public airport located six miles southeast of Downtown Orlando, Florida, United States. In 2018, MCO handled 47,696,627 passengers, making it the busiest airport in the state of Florida and the eleventh-busiest airport in the United States.